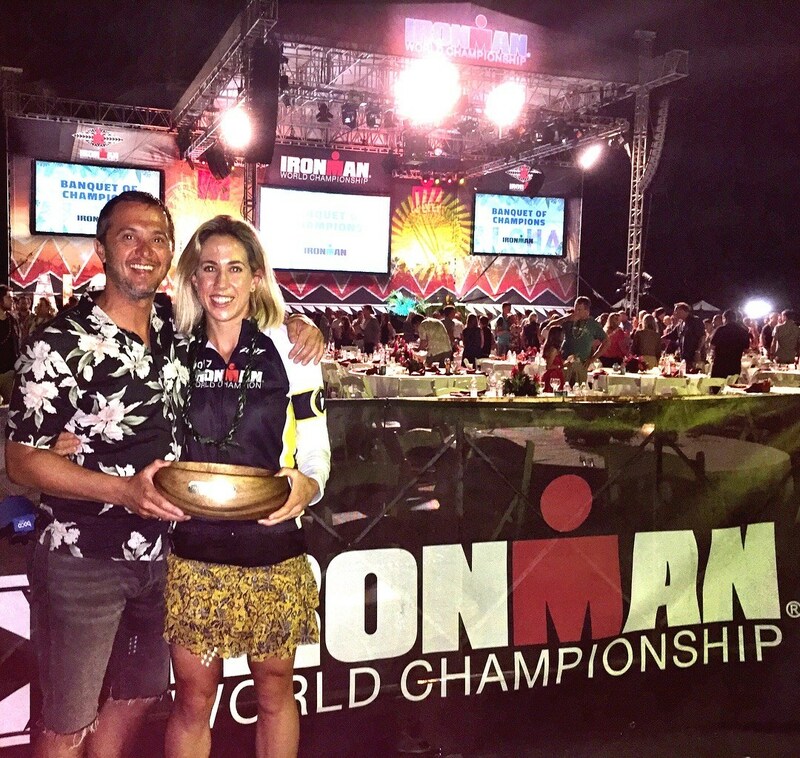 Swim Smooth Results From The Hawaii Ironman World Championships 2017 ~ Feel For The Water! Advice & Tips to Improve Your Swimming. 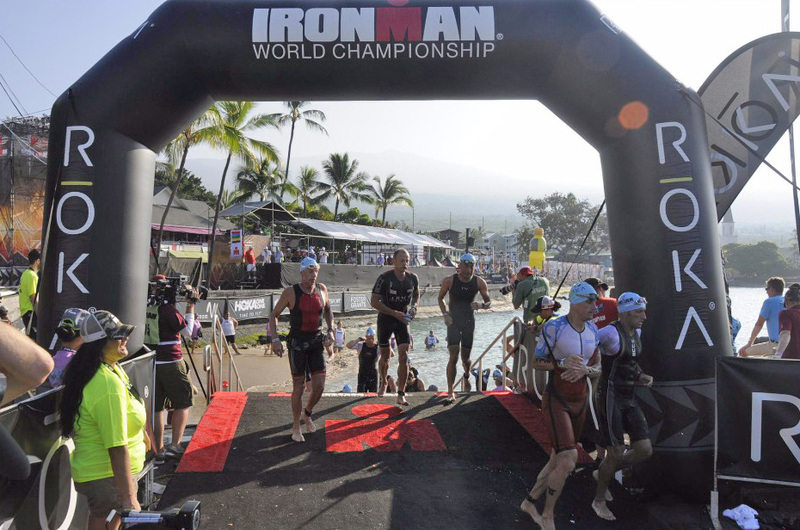 The Ironman World Championships take place every year on the big island of Hawaii. It is every Ironman athletes dream to qualify for and race on the big island but what awaits them when they make it? 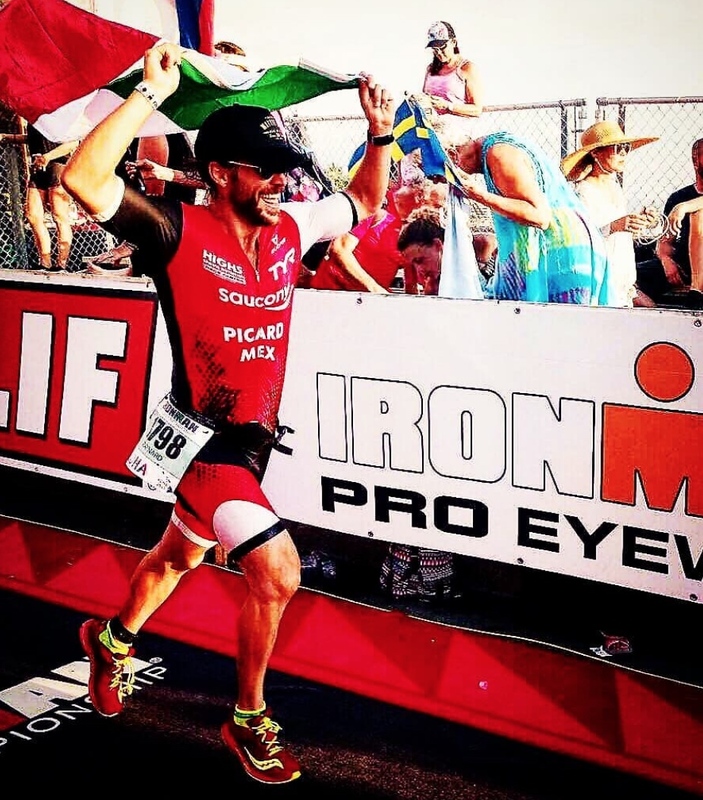 Perhaps the toughest Ironman anywhere on the planet - featuring strong trade winds and blistering temperatures - and this year's race on October 14th was no exception. 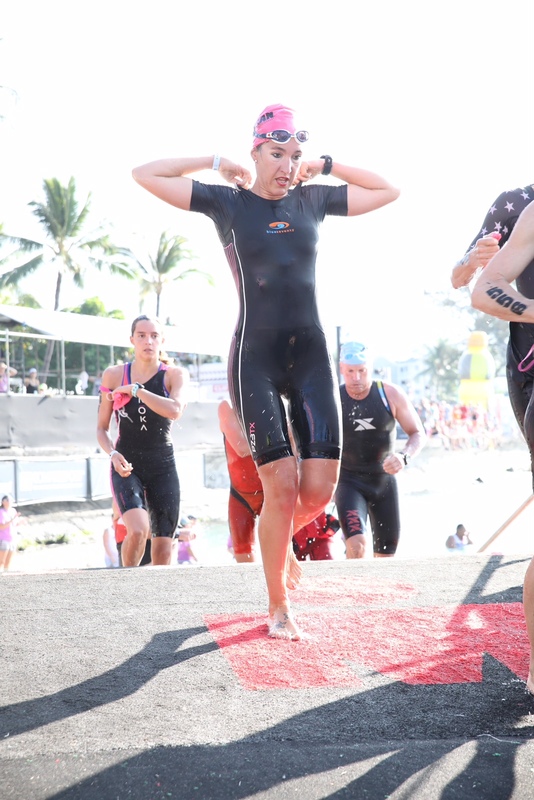 Over the last two weeks we've been collating a showcase of Swim Smooth athletes' performances at Kona. These incredible girls and guys from all over the world are not pros, the majority have professional careers or are full time parents, and fit their training in around their daily lives - probably a bit like yourself. Some work directly with a Swim Smooth Coach (find yours here), others train using our Guru virtual coach. First up we have to mention a very special performance from a very special athlete. Emily Loughnan not only won the 25-29 age group but finished first age-group athlete overall. Coached by Swim Smooth Coach Julian Nagi in London, Emily also now swims in the Perth squads with Paul Newsome. Kona 2017 will forever live in memory because I was there to witness Emily becoming overall Ironman Age Group World Champion. To say I was proud would be a huge understatement. No more deserves this accolade more because it was achieved with through hard work, true grit and an immense amount of determination. Everyone that knows Emily will rejoice in this performance because of the amazing person she is, she is an all round champion in every sense of the word. Her motivation for this was entirely intrinsically motivated. It's never been about the glory, the adulation, the medals or the trophies for this girl, it never has been or ever will be. For her it is just about a burning desire to be the best person and athlete she can possibly be. In doing so she inspires many others along the way. The day out there was brutal, there is no question that this is the toughest race in the world due to the conditions. It tests an athlete like no other so be able to rise to the top against the best of the best just shows her class. It was one of those rare days when it all came together, it was a day I will never forget. Sometimes good things happen to good people and this was definitely one of those times. 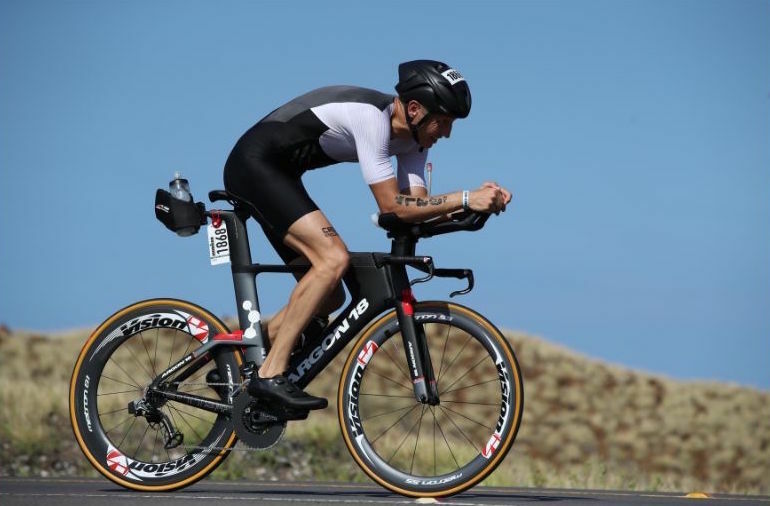 For my fifth Kona I won my AG (50-54) in 9h23. I finished 98th overall, with a 1h02 swim, 4h56 bike and 3h18 marathon. 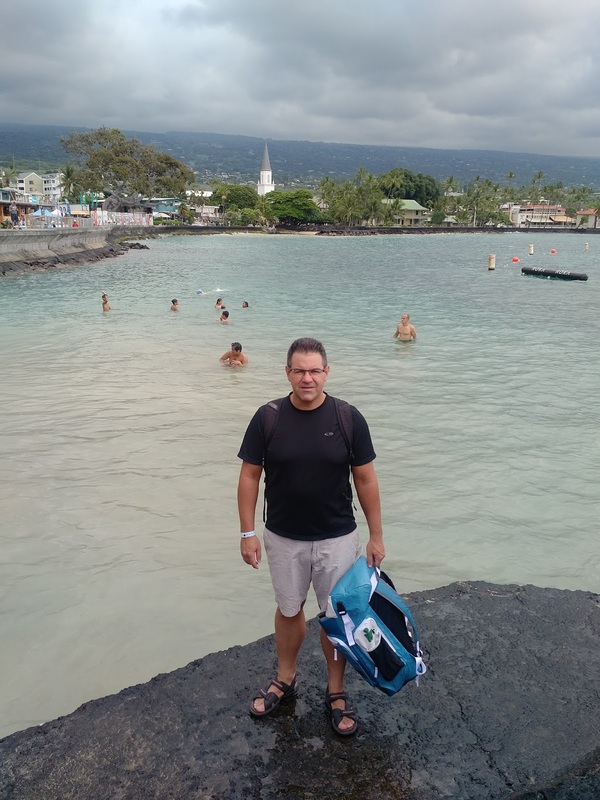 My first swim in Hawaii was 1h15, six years ago. This year’s swim in 1h02 was decisive in winning (second place was ten minutes behind). So a big thank you to you and Swim Smooth which helped me a lot improving my swim technique over years. And I hope to improve the mark next year! A huge improvement since 2015, more than 10min on the swim. So happy. Since I started my "every second week in Hong Kong" life, I have been swimming with the guys from Swim Lab Asia in Hong Kong. Wow, what a difference. Swimming with stronger swimmers has made me so much faster and confident in the water. Soon moving to Hong Kong permanently, I hope to continue improving in the water. Maybe a sub 1hr in 2018? For weak swimmers like myself, my best advice is to get a coach you trust and then join a master swim squad and accept to get you're A@# kicked. Results will come right away. (Coached overall by Coach Gregers). Fenella: Amazingly Jacob only started swimming in 2014, 6 months before his first IM race in Nice, at which point he could barely swim 25m. Jacob joined Swim Lab Asia earlier this year where he made great progress in his swim. Nonetheless Jacob came to Kona with fairly humble expectation due to a crazy work schedule in 2017. For much of the year, he was juggling his IM training with working in Hong Kong every other week whilst being home in Singapore for the weekends to be with his young family. Amazingly Jacob made it all work, knocking 10 mins off his swim, 12 mins off his bike, and 7mins off his run times from Kona 2015 to claim 3rd place in his age group. Fantastic!! BOOM, the cannon goes off and the washing machine begins. Reading and hearing about it, versus experiencing it is a totally different thing. For half the swim you’re fighting for position. There is constant body contact from all directions as you’re swimming out and it just doesn’t stop. Everyone is fighting for feet to draft off and constantly shifting and taking different lines. I would use my elbows at times to create more body space and would try to sprint ahead at times when I felt I was going to get trapped. Swim Lab Asia incorporates quite a lot of drafting and open water swimming in their training sets which prepared me well for all the body contact. As we made the turn around, things finally start to open up and I found some space and settled into a good rhythm. 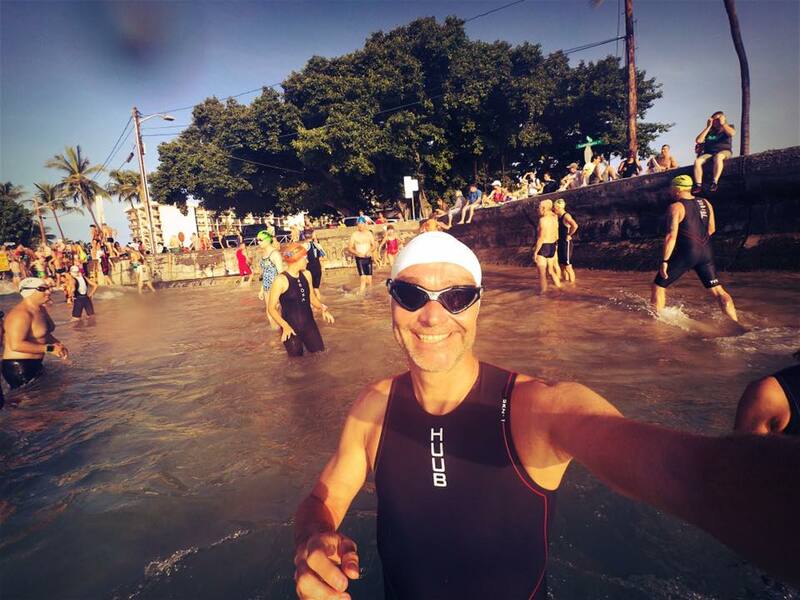 I started with a Personal Best swim in Kona: 55' without wetsuit is something I would not even dreamt about just one year ago. And honestly, it felt easy. 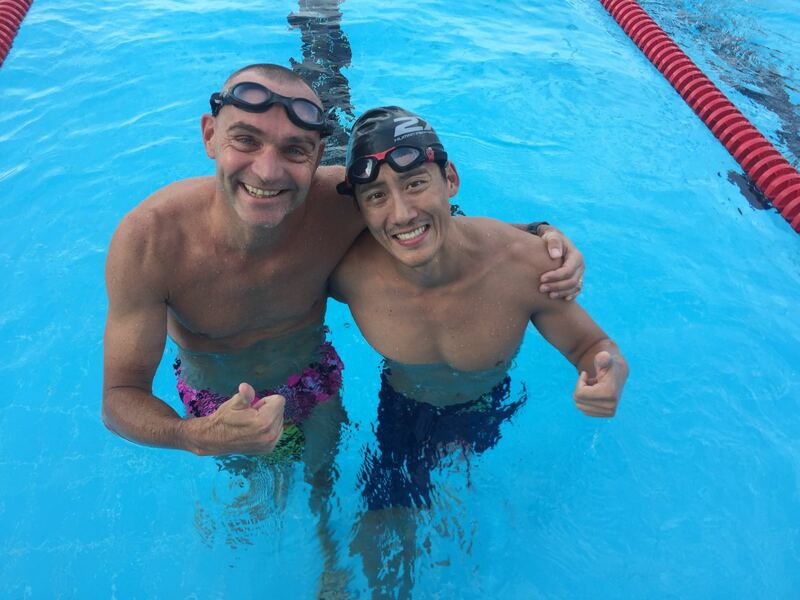 Great improvements since joining a dedicated Ironman swim program with Swim Lab Asia. The Kona swim is never easy, it’s a washing machine that makes swimming a contact sport. It was a constant fight for position and good feet to draft off. 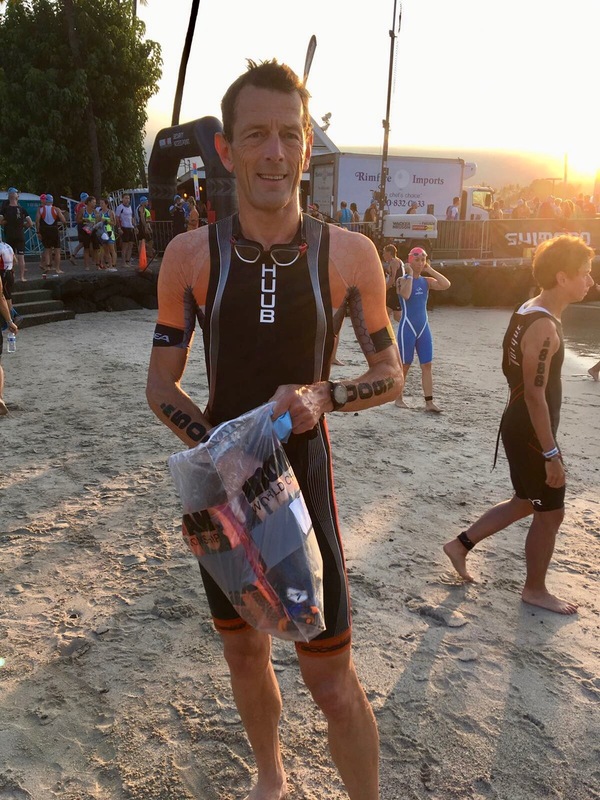 I am very happy with my swim time in IM Kona it was a PR there and came out of the water feeling more fresh for the bike with a controlled HR after T2. This process started with @eneyjones in Boulder CO correcting my swimming form and I was lucky to find Coaches Fen and AM @ Swim Lab Asia when I moved to Hong Kong, continuing the process and adding some speed to the new swim form. My Swim Smooth CSS/T-pace has improved about 7 seconds since then. Having left the HK based swim squad at the end of July to relocate to the USA with my family, I continued to be coached online by Swim Lab Asia leading up to Kona, I feel my swim time was really, really good!! Even though it was about the same as last year, I felt super easy in comparison and in control of my pacing. Much better than last year. I took it easy and drafted well throughout, finishing the swim being relaxed and with lots of energy for the bike. Very, very pleased with this swim. Mijn ervaring was heel positief met Swim Smooth. Ik kon al tamelijk goed zwemmen maar vroeg me telkens weer af waarom ik niet nog rapper kon als ik zag hoe andere soms door het water klieven. Er bestaan zoveel theorieën over zwemmen. De ene zegt dat je een langere slag moet gebruiken, de andere zegt dan weer dat je een kortere slagfrequentie moet gebruiken. Veel beenslag of juist niet, armen hoog uit het water of juist niet , hoofd meer naar beneden of juist meer vooruit kijken. Ik probeerde wel van alles en keek hoe anderen het deden maar het is pas door een videoanalyse te laten doen dat je effectief duidelijk ziet hoe je zwemt en waar er correctie nodig is. Met de nodige uitleg van de specialist terzake zie je dan ook vlug wat er verkeerd is. Door een kleine correctie waarvan ikzelf niet wist dat ik het verkeerd deed kon ik mijn snelheid verhogen. Een iets lagere insteek van mijn handen in het water en een iets hogere slagfrequentie waren voor mij al voldoende om mijn snelheid te verhogen. In theorie weet je dan wel wat je moet doen maar de techniektrainingen helpen dan wel om het ook juist uit te voeren. Ik ben heel blij dat ik de stage en videoanalyse heb laten doen. Daarna is mijn zwemmen verbeterd. In de toekomst zou ik nog graag eens een analyse laten doen om te zien of er nog verbetering mogelijk is en of ik de correctie die ik toen geleerd heb ook nog altijd juist uitvoer. Mocht ik meer tijd hebben zou ik zeker meer trainingen komen doen met swim smooth! I tried all different things but it was only after having done the Swim Smooth video analysis that I understood what I was doing and what I needed to change to improve. I could clearly understand what I did wrong when listening to a specialist (ie Swim Smooth coach). With a minor adjustment (of which I even didn’t know I was doing it wrong), I could immediately increase my speed. An improved hand entry and a higher stroke rate did the trick for me. The theory is good to understand what you need to do, but the stroke correction really helped me to bring this into practise. I’m very happy that I attended the Swim Smooth trainingcamp in Lanzarote and did the video analysis. It made me a faster swimmer. In the future, I definitely want to do another video analysis to check if i can further improve and if I’m still doing the corrections you have made. If I would have more time, I would for sure attend more Swim Smooth SwimSquad sessions! 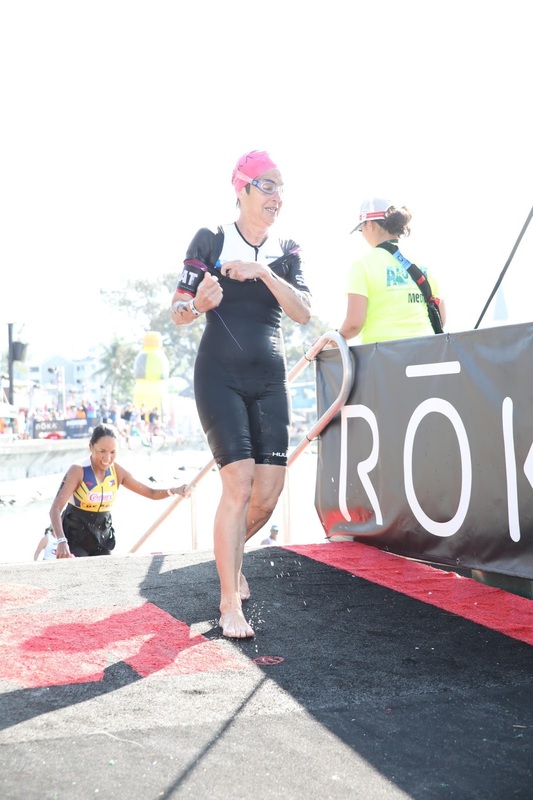 I started triathlon at 50. I wanted to do an IM for my 50th birthday, couldn't swim freestyle at all, took 10 childrens lessons at the local pool and after 12 months of training I completed my first IM in 11h30 with a swim time of 1h18. 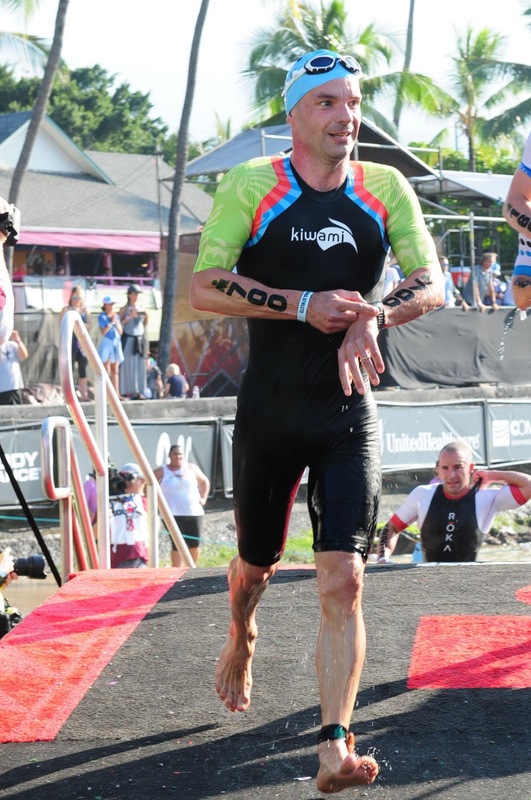 Since I have completed 13x IM, including Kona this year and also 3x 70.3 World Championship. Starting swimming at 50 is like.... learning skiing at 50 :) . Tough job, i was always bored after 400 meters in the pool until... I discovered Swim Smooth. My swimming life changed since I met Filip Rigole who's the Swim Smooth coach/expert in Belgium and after just swimming 4 lengths in the pool and with video analysis, he found out all my poor technique problems and learned me how to change and improve this. Since I am following the Swim Smooth Guru training plans it became a pleasure to do my swim training. Instead of getting bored, with the GURU training plans, the training sessions are real fun. Max one hour in the pool and this hour goes so quick ! The Tempo Trainer can be a bit stressful but it is such a big help. 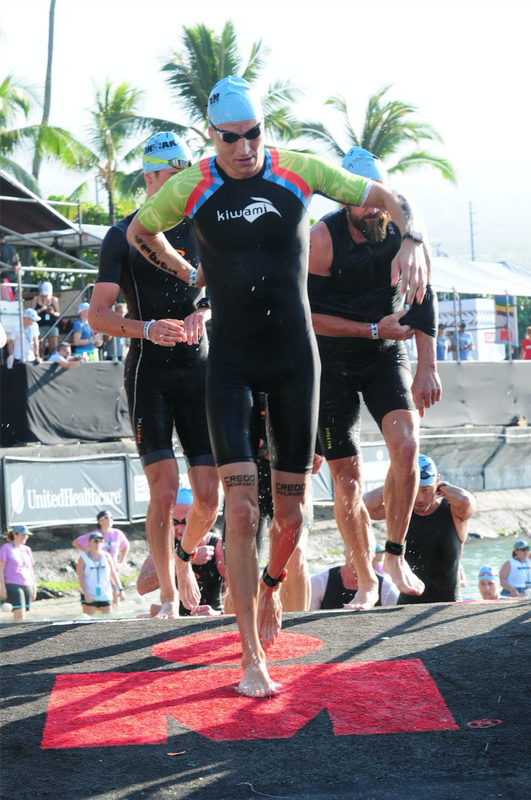 In Kona I had a swimming time of 1h21 which is not a top time but i felt really great in the water, good technique. It didn't feel long and I finished the swim part fresh. Next step, now that my technique has improved, is learning to push myself, which is something that needs to come from me with the help of the Guru training plans. Since i have discovered Swim Smooth, as a coach i have advised my athletes and other triathletes friends to use the Swim Smooth Guru training plans and they are all over the moon using the Guru plans. There was a practice swim of the 2.4 mile route one week before the race. It was a disaster for me. I was very slow, couldn't see the buoys, and worst of all damaged my eye. I could see again after 2 days and emergency medical treatment. On race day I had a different tactic. No sighting, but just 'follow the feet'. I found a nice relaxed pair, and followed them close all the way round. 20 minutes faster and very relaxed. Felt great. Seamus: Pat only started freestyle swimming about 5 years ago and already had a decent stroke when she came for a video analysis last December. We worked on her catch and rhythm and she went away and practised, a lot, in pool and sea. And next thing I know, she’s qualified for Kona! Such a modest but determined, dedicated and studious athlete - a real inspiration! The best part of the swim was that I was confident in my ability to swim well. You gave me the ability to believe in myself for the swim leg. Oh and it was so good to be back with the squad this morning! Paul: Another first out of the water in his age group for this legend of the Perth squads. 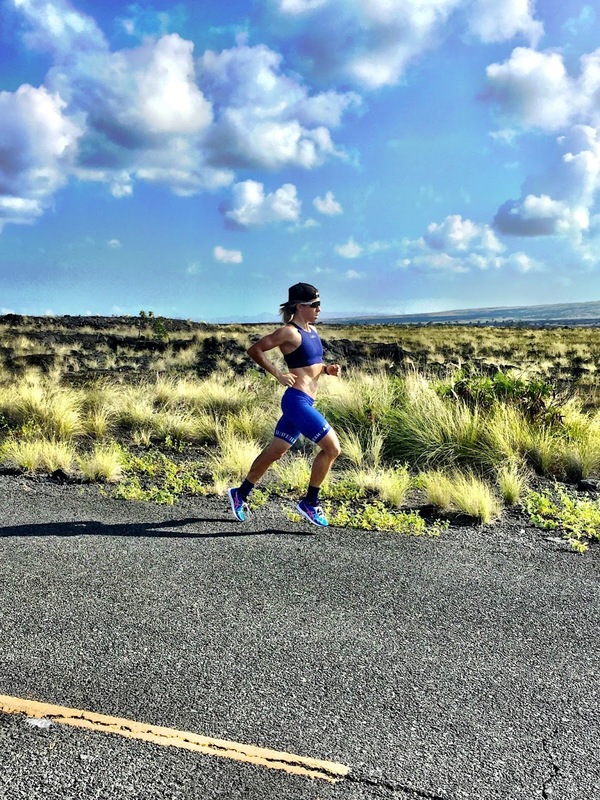 Crock must be one of the most consistent athletes on the planet and has a great stroke for rough open water swimming with a high arm recovery and lots of rhythm - just what's needed in Kona! Bart: This was Jimmy's first sub hour swim on his 3rd participation at Kona. Unfortunately he could not finish the run because of an injury he had for several months. Bart: After a great performance Ghislain missed the podium by just 1 spot - so close!! Ghislain joined the squad a few weeks before Kona and is very excited by the potential improvement he can see following his video analysis: next year he'll get this podium! 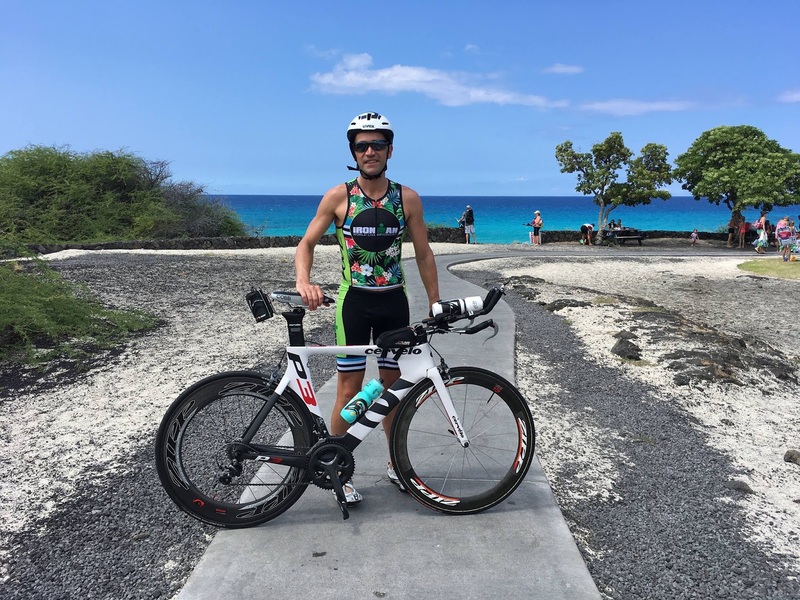 Bart: This was Marc's 12th participation in Kona, not the overall performance he was looking for, but Marc is enjoying every moment of this journey: it is just amazing having this guy at the squad three times a week with the energy of a rookie! Bart: Marc-Antoine had an amazing year with his personal coach Jerome Bresson. 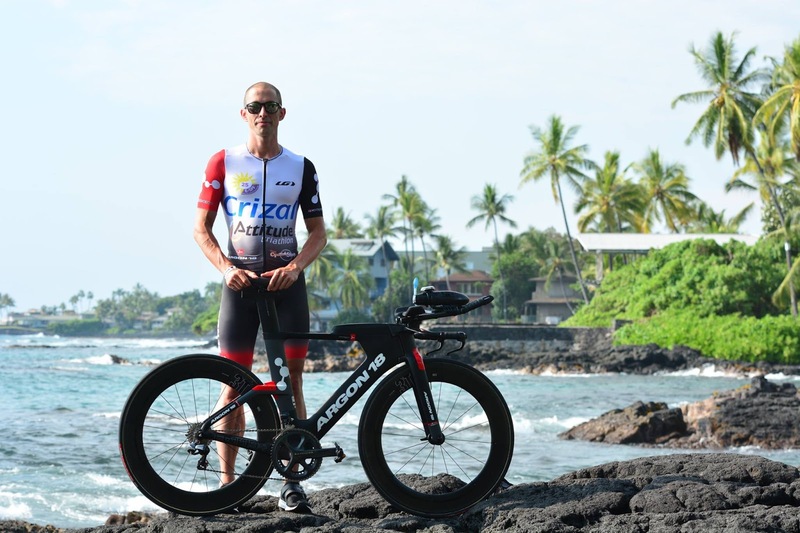 His day started very well with a PB on the swim and very solid bike, but the big Island did not let him having the run he wanted, but he will be back ! 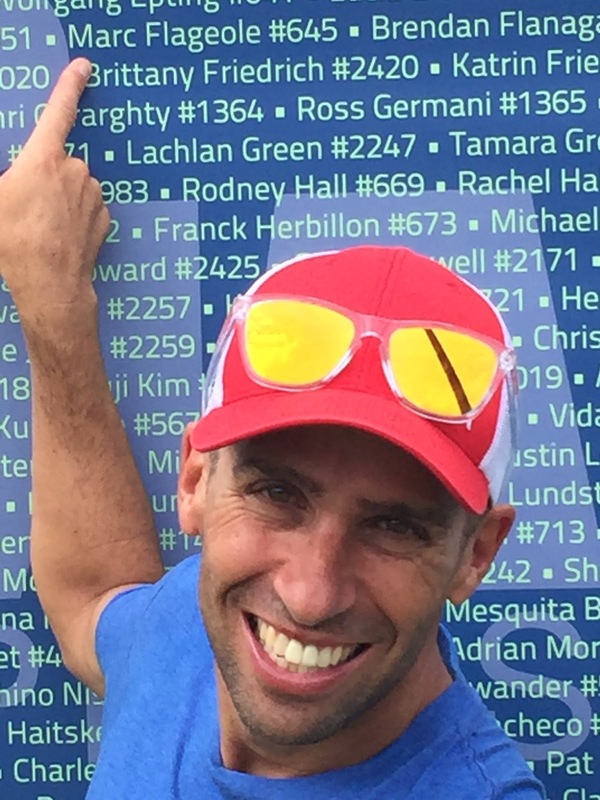 Bart: François was in Kona to make the cutoff after being invited on the legacy program, and made it with a great 16h49 Ironman!! The swim was is best leg by far in 1:20 - great work.